This fall has gone by quickly. I think it is a combination of Eloise being in school and all of the activities we have each week. These days, the weeks, months, and years go by so quickly and feel so long all at the same time. I think that is one of the many contradictions of parenthood. Even with everything going on, we managed to fall it up this year. 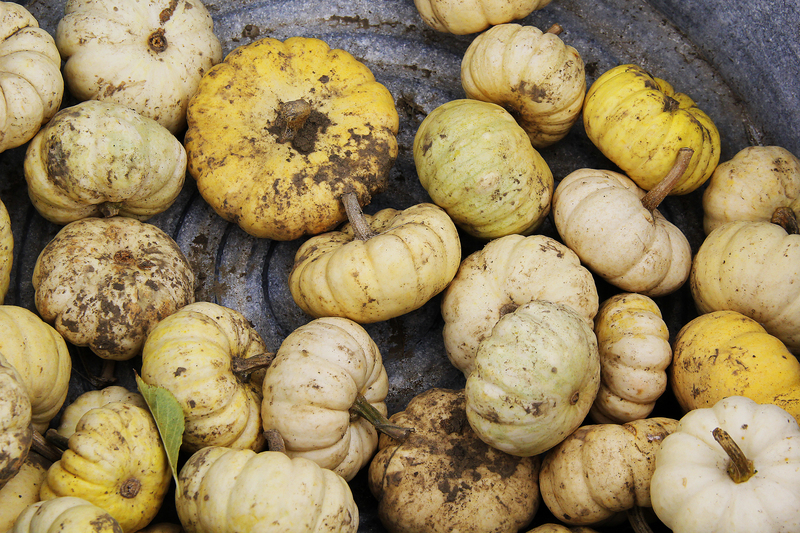 There is this small, perfect pumpkin patch near my mom. We love it. There aren’t a ton of people and the activities are perfect for our girls. 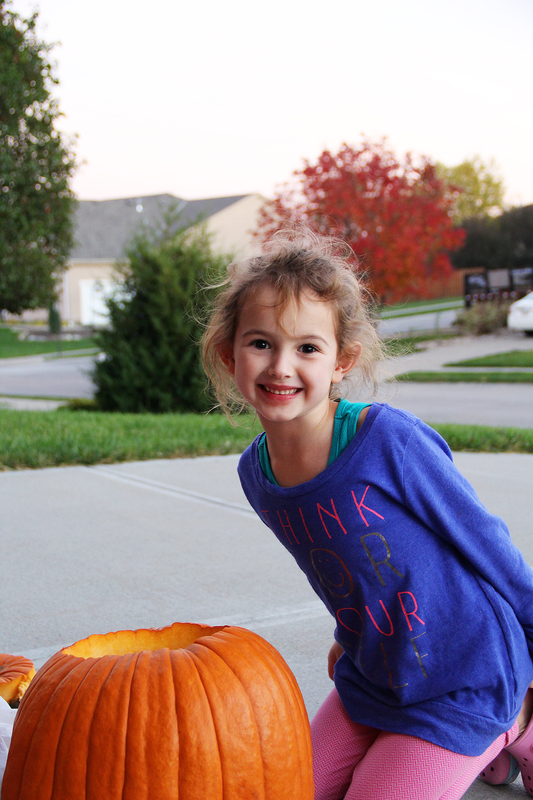 Of course, we had to carve the pumpkin we got at the pumpkin patch. Margot had zero interest in pumpkin carving. Eloise humored us and even scooped out some pumpkin guts with her hands. And of course, there was Halloween. 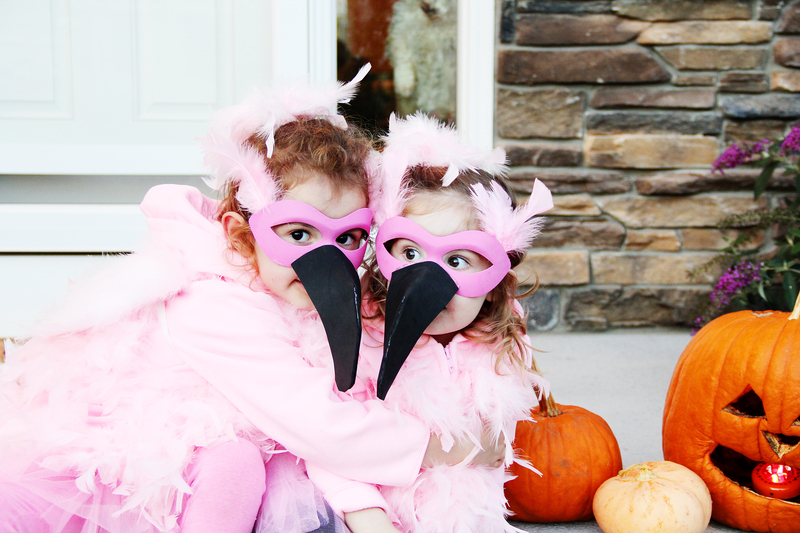 This year, Eloise wanted to match Margot and Margot wanted to be a flamingo. So, I had to figure out how to make them into flamingos. I think I earned a mom level up for these costumes. As I was driving home from work the other night, I was listening to one of my favorite podcasts – Magic Lessons with Elizabeth Gilbert. She was speaking with Glennon Doyle Melton, who said something that hit home with me. Glennon said she started blogging because she was searching for a place to tell the truth. She wanted to be a truth teller. Here’s the thing…I have tried, and failed, to have a blog approximately 47 times (give or take). Hearing Glennon’s words finally made me realize why. I wasn’t telling the truth, or at least my truth. I was trying to be like all the other blogs I love to follow – full of pretty pictures and crafts and recipes and all of the perfectness. Or I would try to be funny and witty, which just doesn’t work for me in writing. But really, all I want to do is tell the truth. 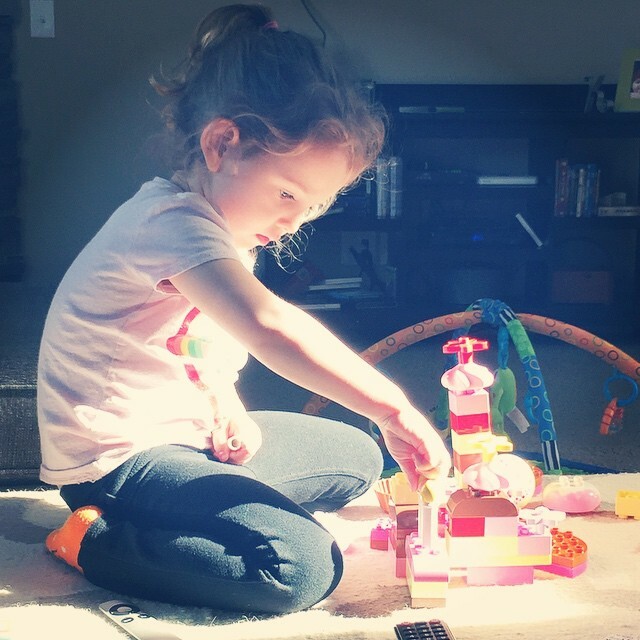 I want to tell my truth about being a mom. About trying to balance it all and failing and getting up the next day and trying again. 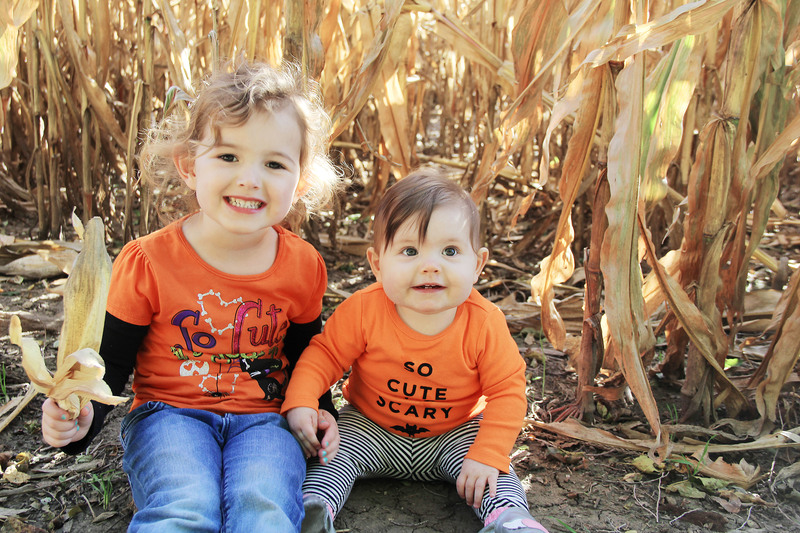 About being scared to raise two daughters in this freaking crazy world. About not always loving myself and the body I inhabit. But being truthful is scary. Because if I’m honest, the last thing I am is truthful. I hide. I hide my thoughts and feelings behind perfectionism and focusing on everyone else. And I pretend. I pretend that everything is okay when it is so not. Because being truthful makes me vulnerable and I want to protect myself. Because what if I am truthful and the people closest to my heart can’t handle it? What if they hear my truth and can’t love me in spite of it? Or what if my truth hurts them? Or what if they use my truth to hurt me? As scared as I am, I’m going to give truth a shot. From here on out, I will be painfully (and I hope refreshingly) honest. There won’t always be perfect pictures and beautifully written words and my girls won’t be dressed in coordinated outfits. In fact, their hair will probably be a disaster and they will probably have remnants of dinner on their clothes. But, it will be honest. I won’t be able to please everyone, but I hope that we’ll find a common ground and that someone else will feel better because they know at least one person is also trying and failing, too. Because maybe a little bit of my truth is also your truth. Because that is all we can really do – try our best. Sometimes it will be enough, sometimes it won’t. But, we’ll keep trying. 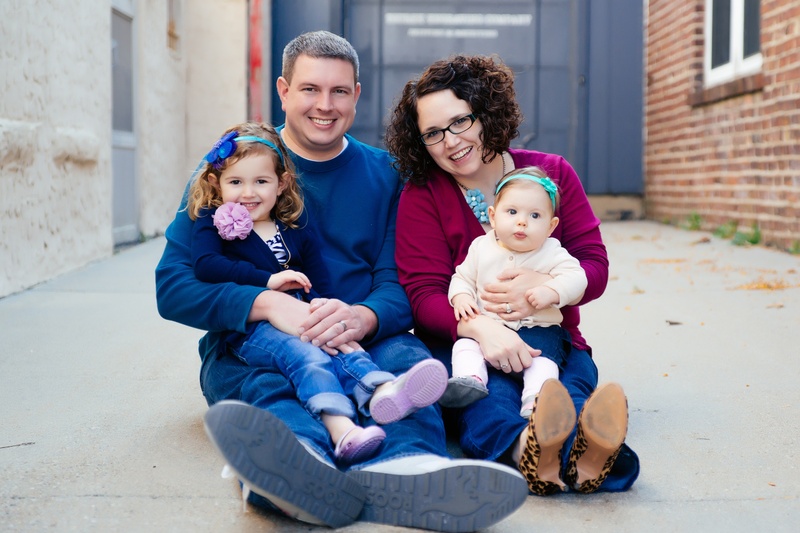 So, we are four (counting this one) posts into this blog and we know one thing for sure – I am an infrequent blogger. At best. I have hopes to remedy that fact. First step – publish a blog post at least once a week. 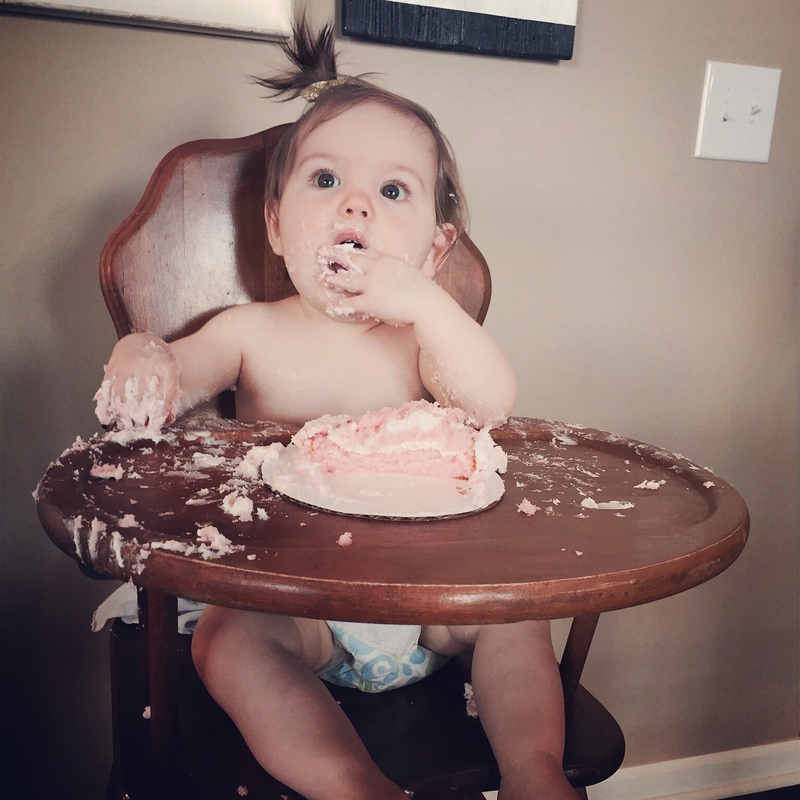 Since my last post (ahem – in November), Margot turned one! She is still the crazy, loud, intense child that she’s been since birth. If Godzilla and a velociraptor (totally had to Google the spelling on that one) had a baby, that baby would be Margot. That is why we love her. 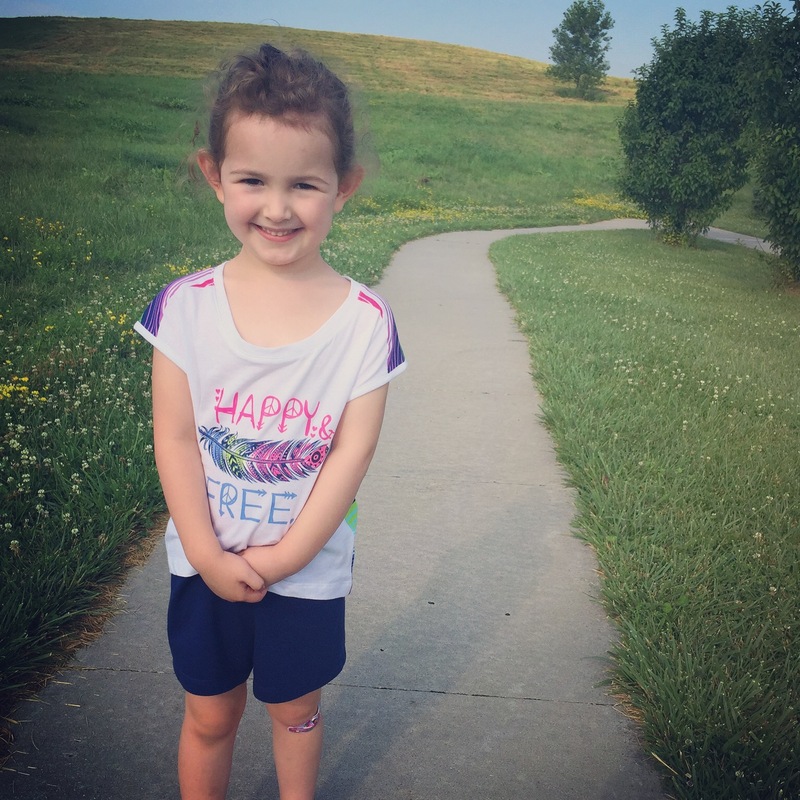 Speaking of kids getting older…Eloise starts kindergarten in two weeks! Agh! She is so beyond ready. Me…not so much. She will rock kindergarten. I have no doubt that she is ready and it will be amazing to watch her learn and grow and get even more awesome. But my mama heart is still aching over this milestone. That’s the whole point though, right? To create and teach and raise humans that no longer need you. I still wish there was a pause button sometimes. This week, I’m trying something a little different and linking up with Jeannett of Life Rearranged for Instafriday. 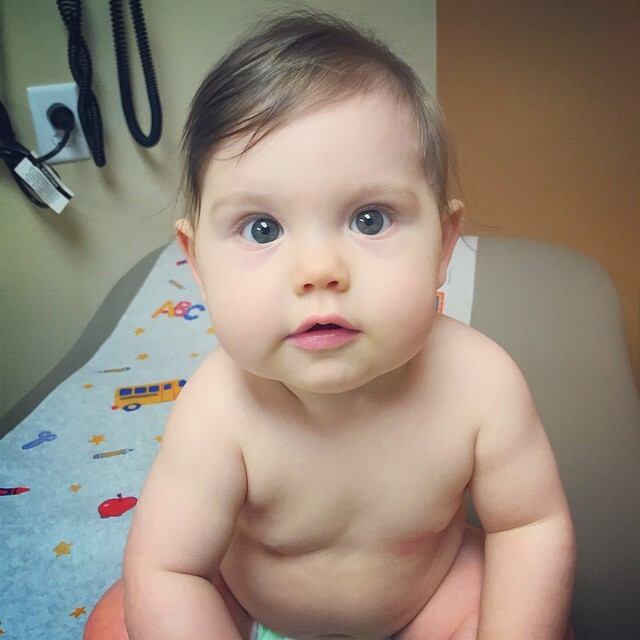 On Monday, Margot had her nine-month doctor’s appointment and weighed in at 20 pounds and was 26 inches long. She is a rather large baby. I was actually surprised she only came in at 20 pounds. We’ve also got two new teeth brining us up to six total! We are quickly approaching the one-year mark and I am in total denial. 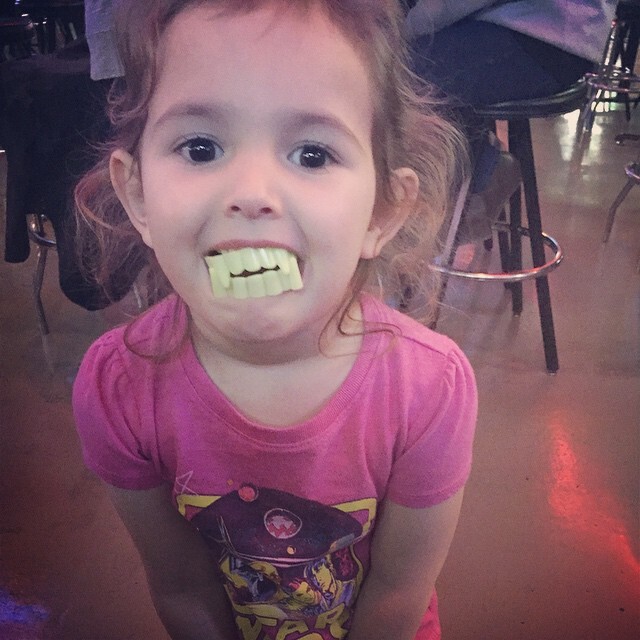 We met some friends for dinner and Eloise got some vampire teeth. I’m not entirely sure how that happened, but she thinks they are loads of fun. Oh to be four again. The husband LOVES legos. Like pink, puffy heart love. Eloise may be following in his footsteps. She was uber-focused on some lego building over the weekend. 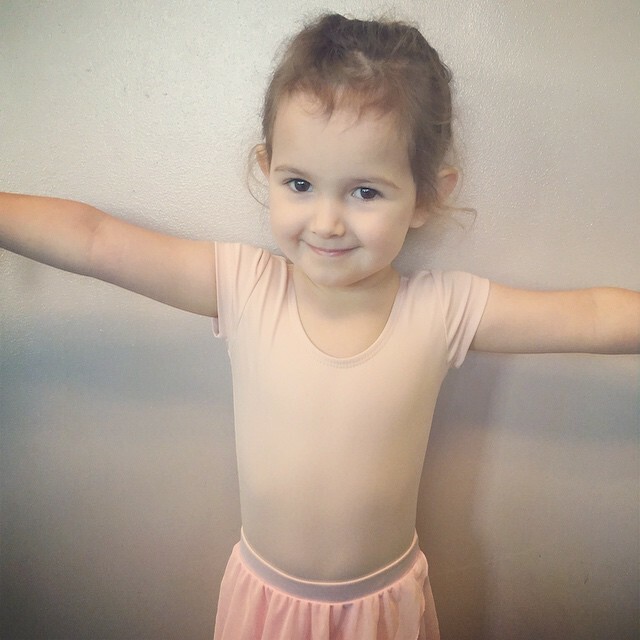 Every Saturday morning, I take a picture of Miss Eloise right before dance class. We managed to carry it throughout her whole first year and are on track again for the second year. It is so fun to look back and see how much she changes in one year. This week, she wanted to go all pink. 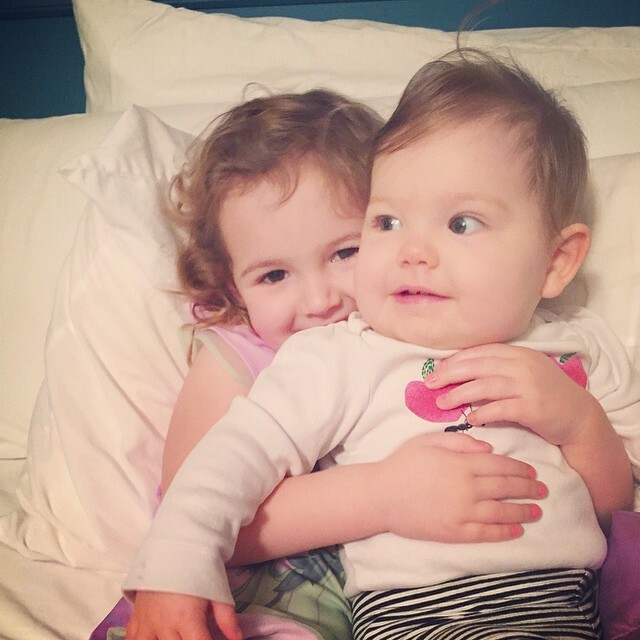 And finally, some pre-daycare snuggles between sisters. This pic shows just how big Margot is. She may lap her sister in a few years. There seems to be some unwritten law about fall here in Nebraska. 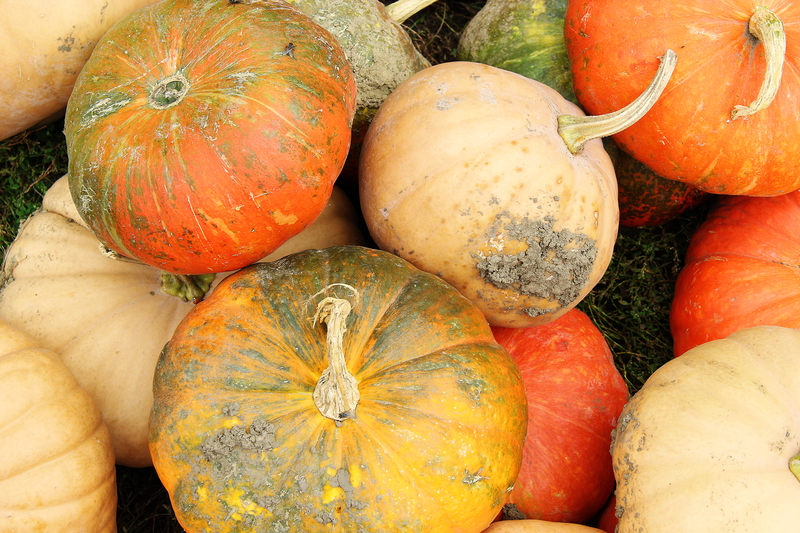 That law – get thee to the pumpkin patch. 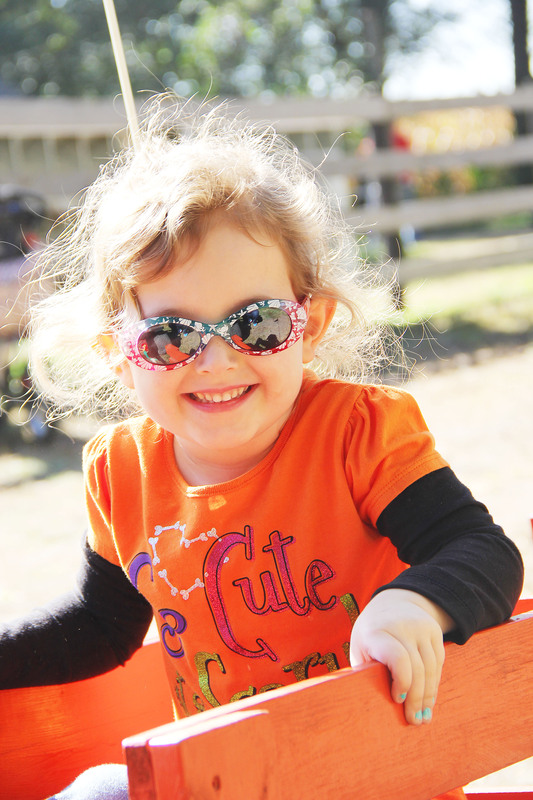 I am a rule follower, so several weeks ago, my mom, the girls, and I journeyed to the pumpkin patch. 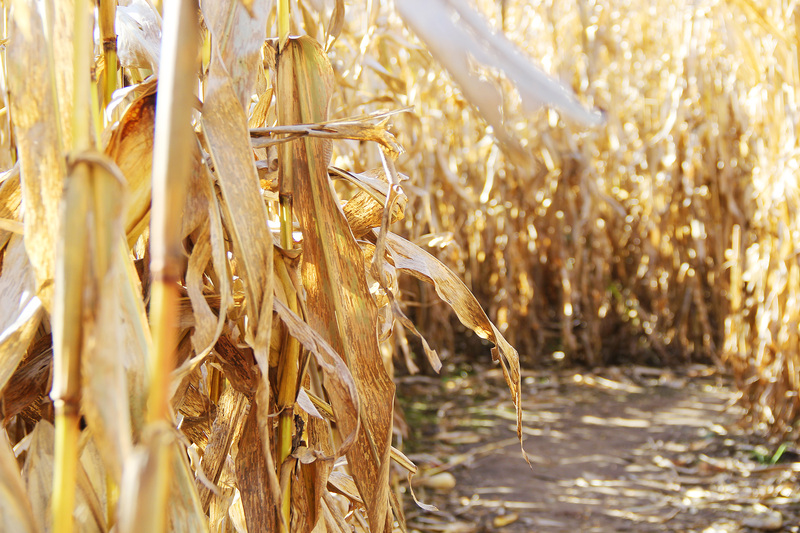 We skipped the go to patch located in Omaha and headed to the small town northwest of where my mom lives to the Harvest Moon Farm near Oakland, Nebraska. 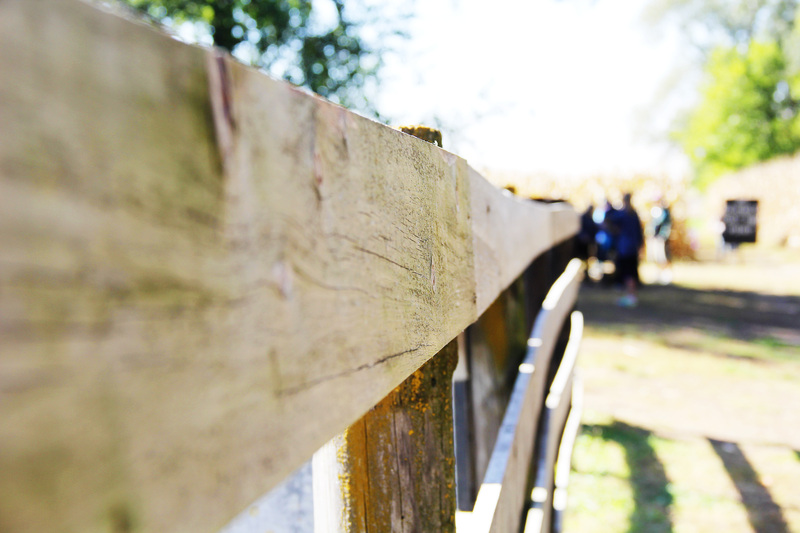 This place was perfect for us – not overly crowded, just enough activities, and all the fall fun you could want. 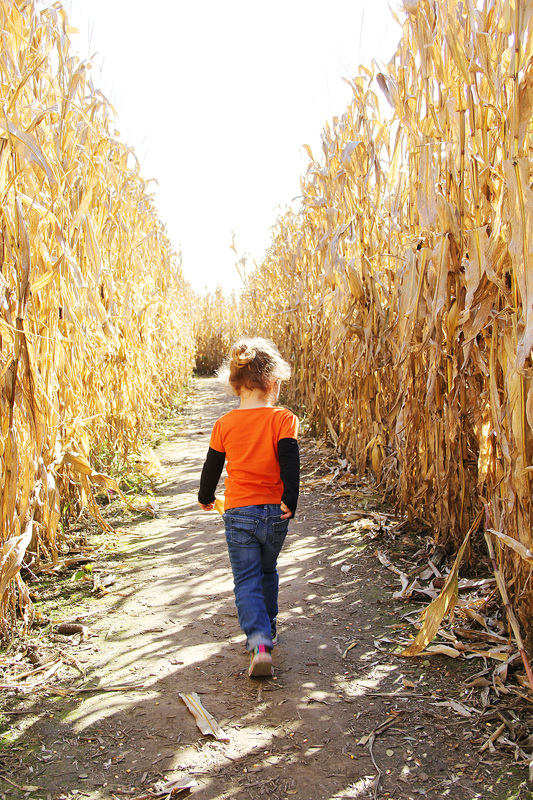 Eloise rode the “train” and we wandered through the corn maze. They had some grown up tricycles that Eloise and I rode together. I picked the smaller of the two which was a mistake. Now, I know that I am not in the greatest shape of my life, but that little ride left me sucking air. About half way through, there was a small, completely innocent hill. That hill. It damn near killed me. 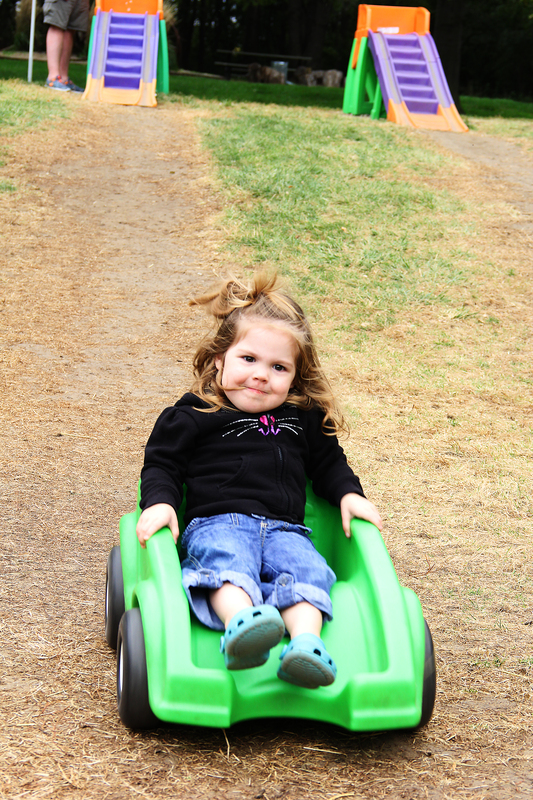 I am not too proud to admit that Eloise and I had to push the tricycle up this teeny tiny hill. It was the perfect fall day. I cannot wait to do it all again next year when Margot is able to run around after her sister. This girl. Margot Jean. From the moment I knew she was coming, I knew her name would be Margot (like Fargo – the ‘t’ is silent – you would be surprised how many people get that wrong). Even before I knew she was a girl, she was Margot. Her middle name is Jean after Mike’s mom – she was Barbara Jean. We didn’t intend to call her by both names, but it has stuck. Margot Jean. We call her that, Eloise calls her that, even the kiddos at daycare call her that. It suits her. For a long time, I thought we might be a one-child family. We had Eloise and that seemed to be enough. Then, we lost both of Mike’s parents – within six months of each other. To say that was hard – is still hard – would be an epic understatement. 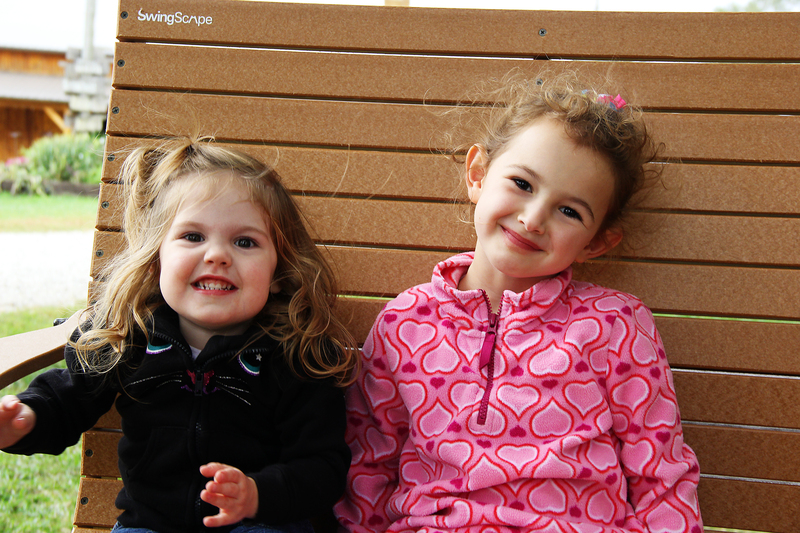 Through the sadness and anger and frustration, I realized that Eloise needed a sibling. There would, and will, come a day when we are no longer here. When that day comes, Eloise and Margot will have each other. Margot was supposed to be a part of our family. She completes us. She gives all the smiles and is so sweet. She goes to bed early and wakes up early. 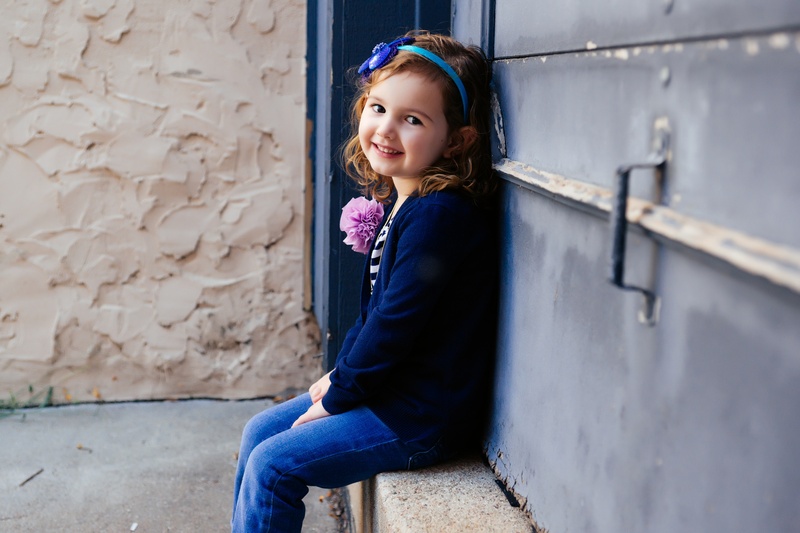 She has strong opinions at her very young age and will share them – loudly. Seriously. 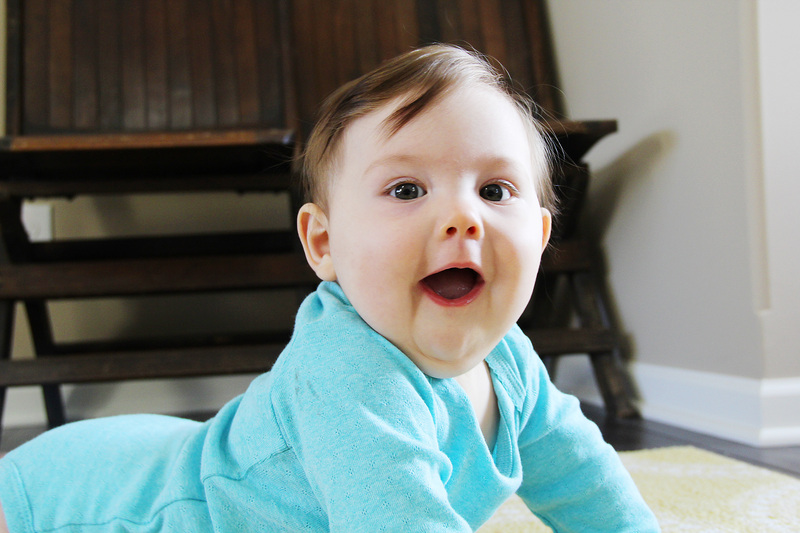 She is the loudest baby ever – maybe the loudest human ever. 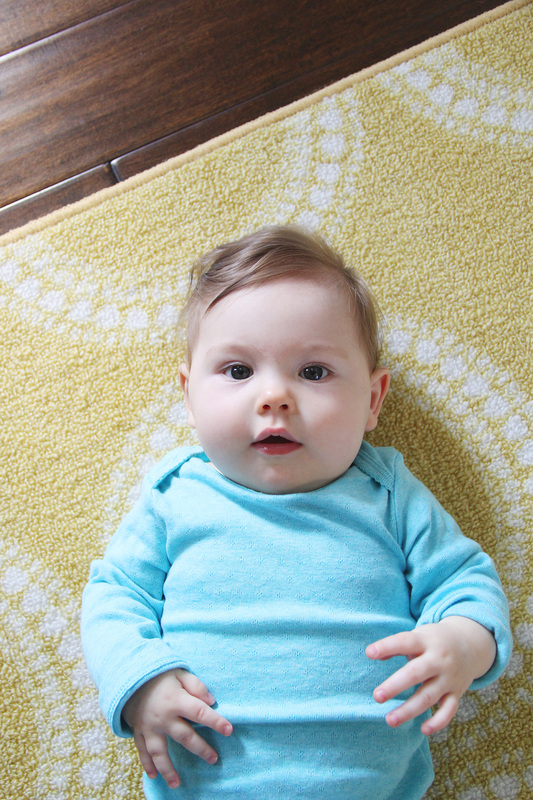 I want to freeze time and enjoy her in all her chubby, squishy, noisy glory. Because, I know this will not last. 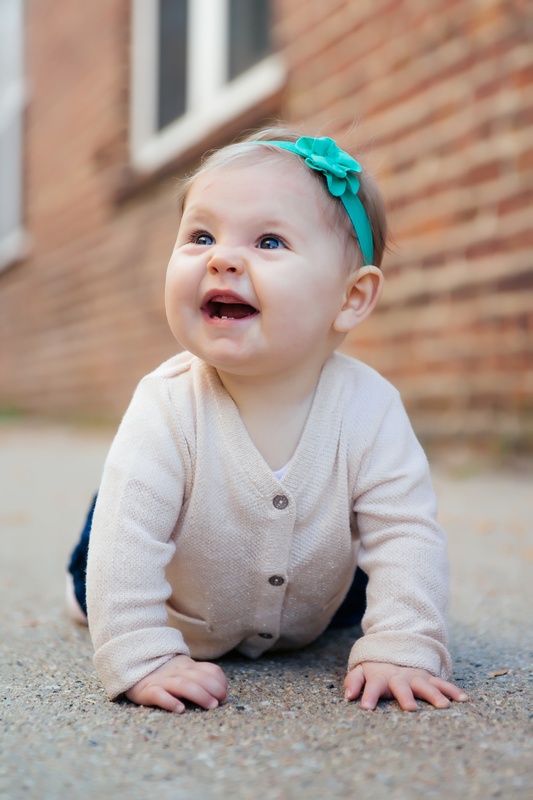 I look forward to watching her grow and become a little girl, and then a big girl, and then a woman. But, I also know that those stages will come too quickly. So, I cuddle her a little too long at night and smell her baby smell and try to burn the memories into my brain. First is Eloise. She made me a mother. She is sweet and hilarious and dramatic and my little clone. Her hair is always a mess and her face usually is too. She is growing too fast. Her beauty takes my breath away. And then there is Margot. She made our family complete. She is our little diva. She is loud and cuddly and sort of high maintenance. She loves her sister. Her smile is infectious and her laughter is hard earned. She is the piece of our family I didn’t know we needed. I love my husband. I love him more than he even knows. He gives me strength. He loves me when I don’t love me. He is patient when I am not. I love him for the way he loves our girls and for all that he is. This is me. I am a mother, daughter, sister, and friend. I am a perfectionist who is far from perfect. I am just me.